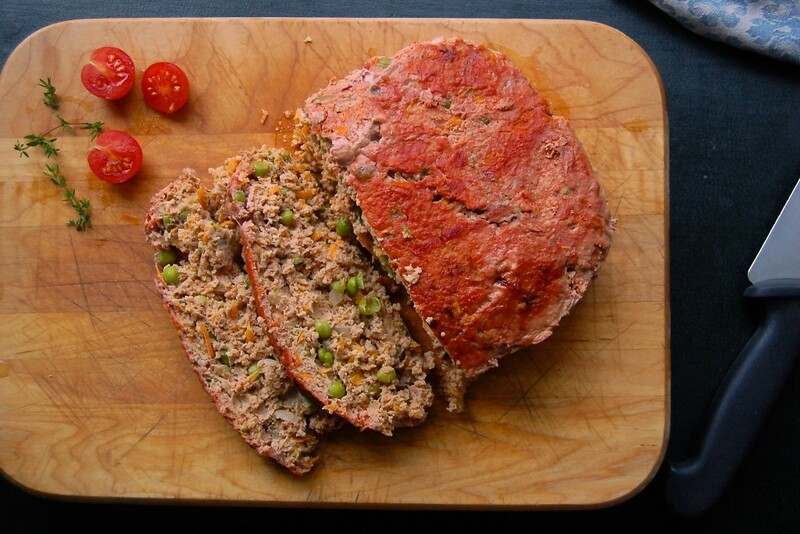 As a child meatloaf was one of my favorite meals. My mom cooked it in a big pot with loads of tomato sauce and peas. Oh, the peas! I would have triple servings. As much as I would love to revisit that taste sensation, and make the meatloaf I grew up on, it’s not really possible. The two main reasons 1) it’s too labor intensive with an ingredient list a mile long and 2) living in the UK, I don’t have access to many of the ingredients. So I’ve modified the recipe, as I do, ensuring it ticks a) the health conscience box b) the busy mom box and c) the toddler approved box. 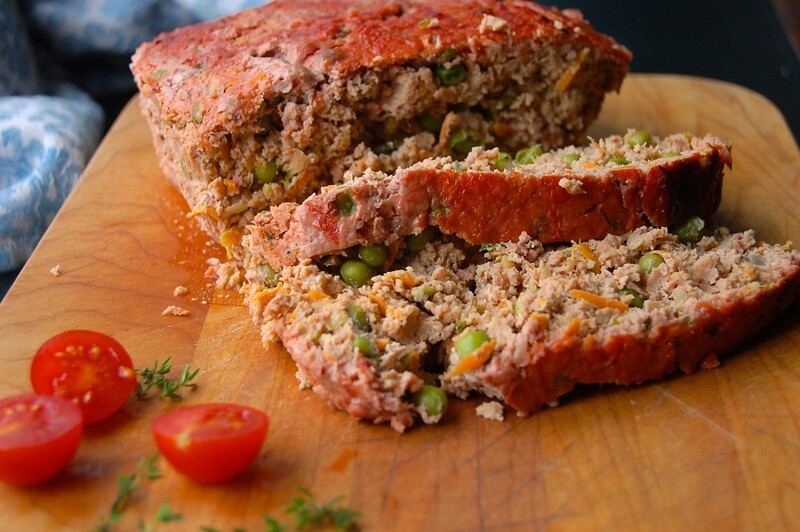 You can use either dark ground turkey meat or beef for this recipe. If you can’t find dark turkey mince, then I advise using beef, otherwise, your dish might turn out a bit too dry.